The introduction of a pre-treatment and follow-up treatment fee not only facilitates the therapy and billing, but also gives our patients planning security with simultaneous intensification of the medical trace-therapies. This flat rate is based on the, in the past performed pre and follow-up treatments of our patients and has been rounded down significantly. Furthermore, our patients can take advantage of as many therapies as they wish to take within this package at no extra cost. 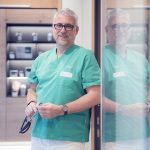 In this way, we want to motivate our patients to make the most out of their time at the SWISS BIOHEALTH CLINIC for the best possible extensive medical care without incurring any additional costs. Next to the minimally invasive and atraumatic dental treatment protocol, which has been developed by Dr. med. Volz and other specialists, for more than 28 years, an intensive and sophisticated medical pre- and post-treatment plays an extremely important role and underlines the difference of a treatment in a dental-medical clinic such as the SWISS BIOHEALTH CLINIC to a common dental practice. This allows us to carry out even the largest interventions at the SWISS BIOHEALTH CLINIC with a minimum complication rate by significantly increasing the general health improvements for our patient! In our cost estimates, we had planned a whole series of pre- and post-treatments, which have certainly accompanied most interventions. Based on this basic scheme we have set up the new COST PACKAGE for pre- and post-treatment and we even reduced the amount down to CHF 4,000. However, certain types of patients and certain interventions often require a more intense v.a. Aftertreatment, which has ensured improved healing and safety for the patient but has often been onerous as it has moved away from the cost plan due to an increase in the final cost. With the introduction of the package, we want to give our patients a cost certainty and at the same time motivate them to use the duration of their stay as much as possible to take advantage of our diverse medical offers! Since we have significantly increased our medical department from 2019, we are now capable of providing you with these diverse offers personally! Further medical therapies that are not related to the dental surgery are understandably not covered by the flat rate. 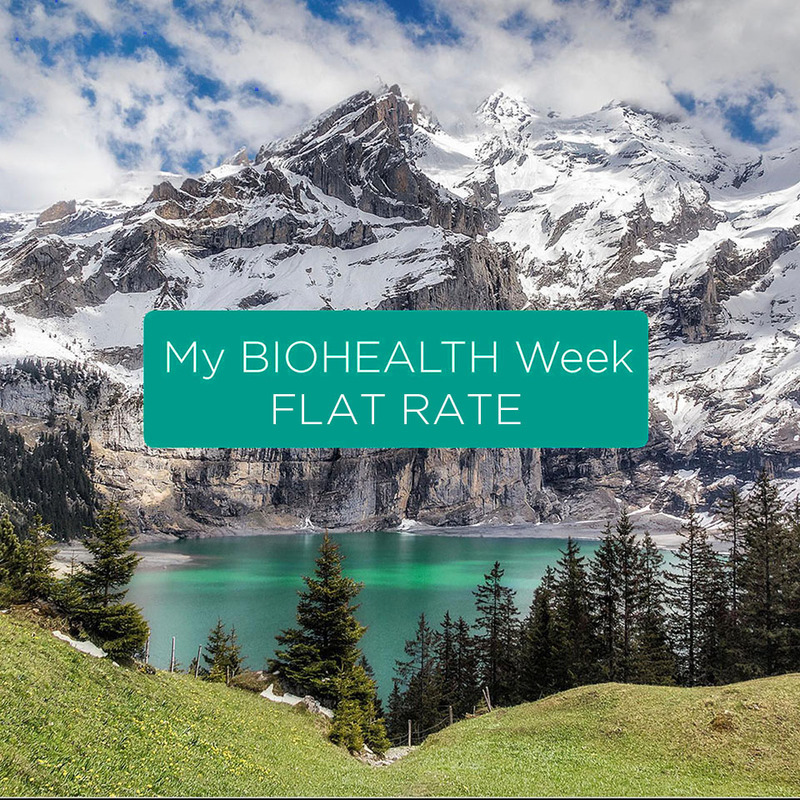 Regardless of the “My BIOHEALTH Week Package”, from 2019 on we have also revised and reduced the number of other fee items so that you, as a patient, have a much better overview. As a matter of principle, from 2019 the “My BIOHEALTH Week PACKAGE” will make the total cost estimate binding for you, so that you can always rely on the fact that the final bill will not be higher than the cost estimate. 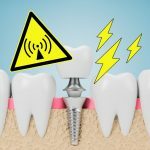 However, in situations which require additional treatment (e.g., a previously unrecognized dead tooth or extra caries, etc.) or if you wish to take additional treatments, such as: Veneers or whitening or medical therapies such as. Needeling, wrinkle injection, etc., we will prepare an additional cost plan for you before the treatment, which will then also be binding for both sides. 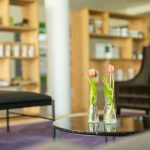 We are pleased, that with these improvements, we can make your stay at the SWISS BIOHEALTH CLINIC more transparent, cost-effective and convincing for you!